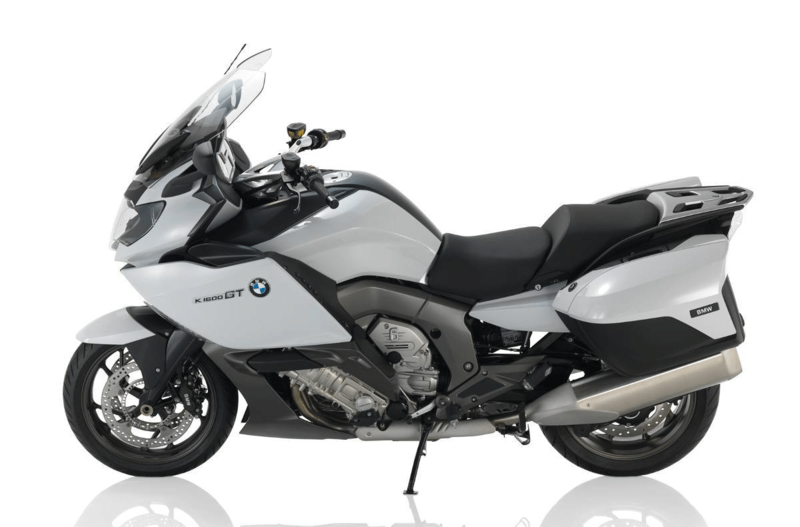 K 1600 GT, BMW Motorcycle: When luxury is freed of all ballast, it moves to a new level. At the very top of this evolution is the new K 1600 GT - a high-class touring bike like none before it. With the most compact and efficient in-line 6-cylinder engine ever installed in a series production motorcycle.